Each of the 200 members of the Vinea Wachau association is obligated to commit himself to the promotion and preservation of the wine culture of the Wachau. 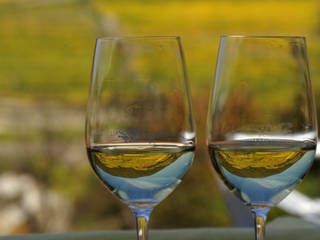 They cultivate some 85 per cent of the Wachau's wine-growing areas and are especially committed to the protection, quality and reputation of Wachau wine. 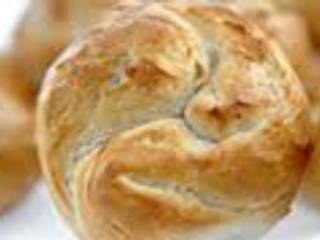 In the 1930s, the Schmidl Bakery in Dürnstein created a special baked good that is inseparably associated with the Wachau today: the "Wachauer Laberl". Baked in accordance with a secret family recipe the wonderfully light white bread roll tastes as good with jam as it does with ham and a glass of wine. 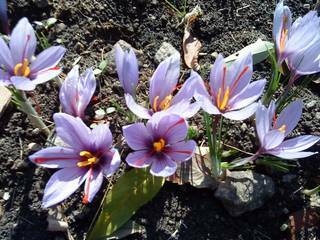 Historical records show that saffron had been grown extensively in Lower Austria from around 1200 well into the 19th century. This tradition was revitalized several years ago. Saffron farmer Bernhard Kaar has been growing saffron again in certain fields for a number of years. 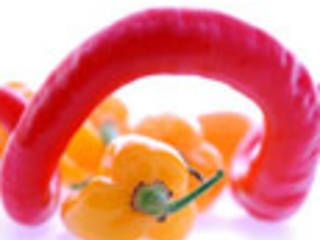 A multitude of home-grown chilli varieties is available from Hick plant nursery in Weißenkirchen, with 5 categories ranging from "soft" through to "2hot". Furthermore, the plant nursery range also includes typical plants such as vines, vineyard peaches, apricot and almond trees and many more. 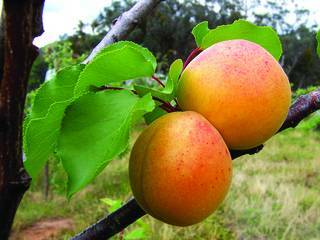 The Wachau apricot (Wachauer Marille) is a specialty known and recognized throughout Europe. It is one of the few Austrian products protected as its own brand within the EU. Anyone who has sampled apricots originating from different regions will immediately notice the special traits of the Wachau apricot. 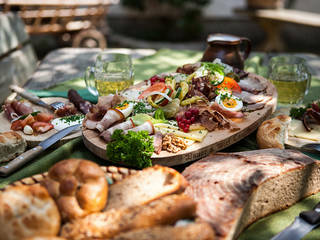 Marillenhof Kausl not only conjure up homemade delicacies, liqueurs and brandies from the fruits. 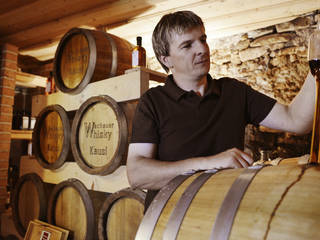 A special treat at the distillery is Wachau whisky in a variety of flavours. Johanna and Markus Wieser create their homemade whisky with traditional recipes and new, multifarious ideas in their very own distillery. 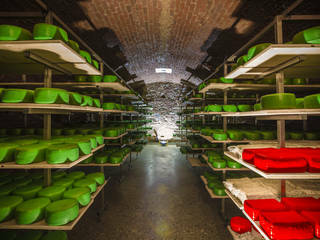 Single-origin cheese enjoyment in the best organic quality is produced by Roland Berger in his Emmersdorf-based cheese factory. He only processes organically farmed milk from sheep, goats and cows. The range includes specialities such as Gouda, Camembert, Brie as well as cheese enhanced with chilli.